Realizing that she is at a crossroads in her life, bored twenty-something Taeko heads for the countryside. The trip dredges up forgotten childhood memories which unfold in flashback to younger years: the first immature stirrings of romance, the onset of puberty, and the frustrations of math and boys. In lyrical switches between the present and the past, Taeko wonders if she has been true to the dreams of her childhood self. 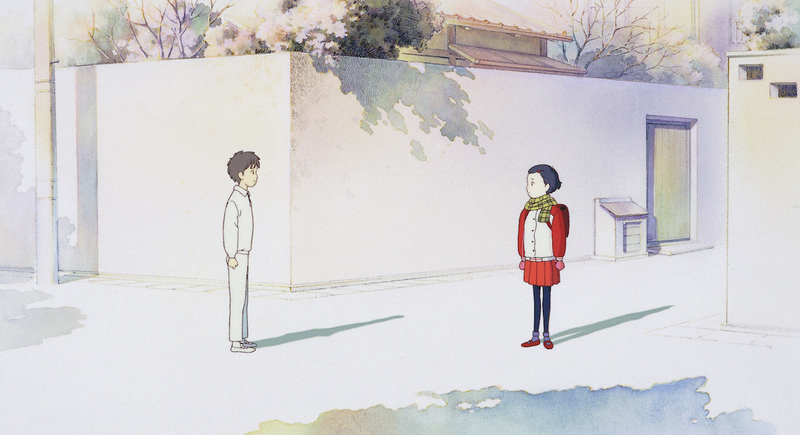 Directed by Isao Takahata and produced by Hayao Miyazaki, Only Yesterday is a double period piece that beautifully evokes both the 1960s and 1980s, and the quintessential drama of Japanese school-day nostalgia. Studio Ghibli is known for its female heroines, from Princesses Nausicaa and Mononoke, to Kiki, to Ponyo – but with Only Yesterday they delve deeper into the real emotional experiences of girls/women than perhaps any animated film before or since. For all showtimes 6:00pm and later, the film will be shown in Japanese with English subtitles. Morning and afternoon screenings will be screened in the English language version. Part of The Complete Studio Ghibli series.